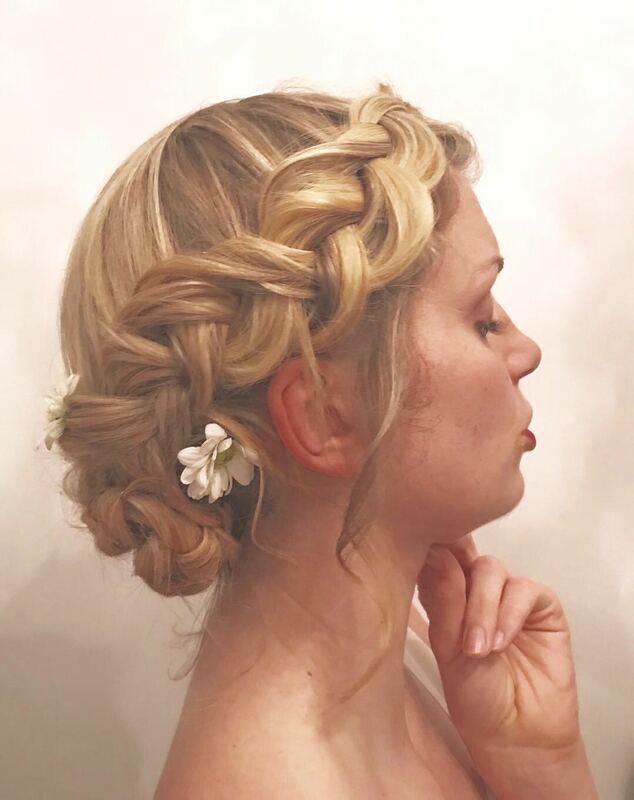 To launch our giveaway with Hair over Heel we decided to hold a wedding hairstyling session. 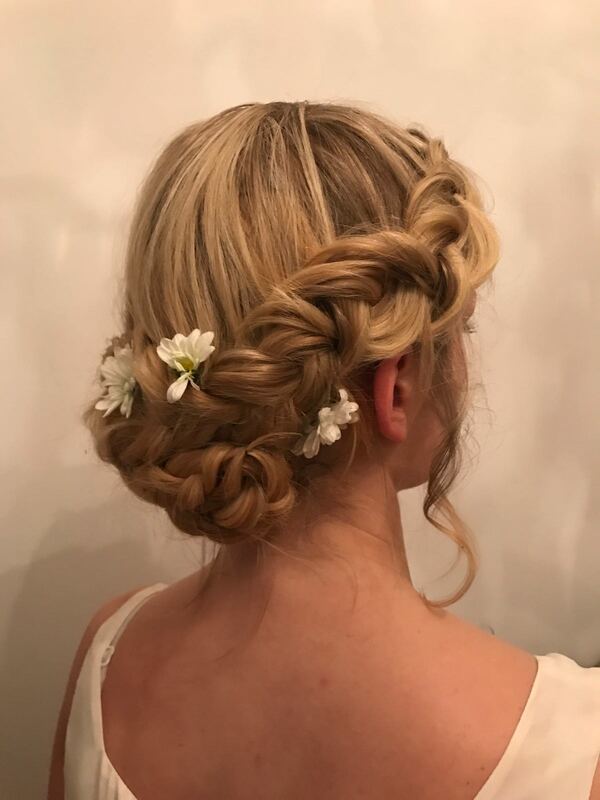 2 hours and 3 different hair styles was more than enough to see how easy and versatile clip in extensions are and the styles were perfect for a wedding or special event. 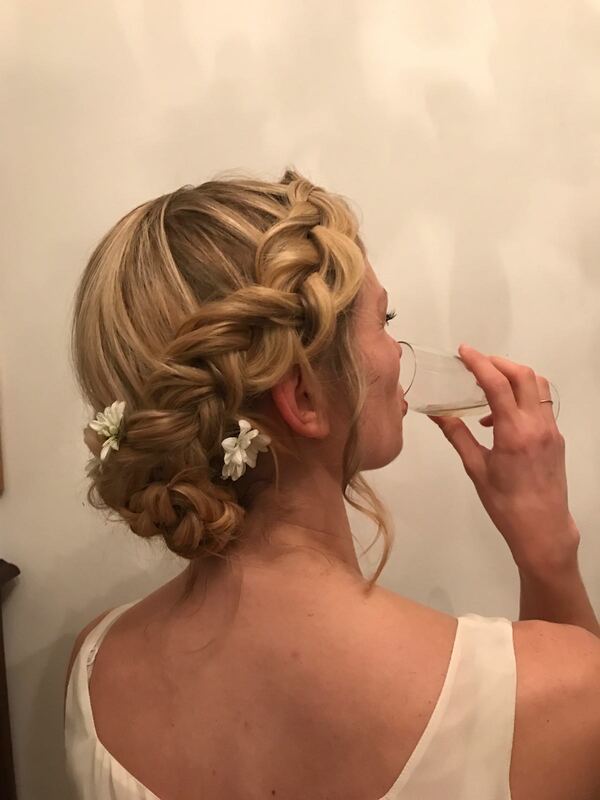 Martina from Hair over Heel started the first company in Spain (and the world) to offer hair extension rental, the service is very affordable and perfect for weddings. The clip in extensions are easy to use and look natural as you can see. Martina is also available in and around Barcelona for weddings and special events. Have a look at her beautiful work. This style literally took a few moments and it was my absolute favourite. 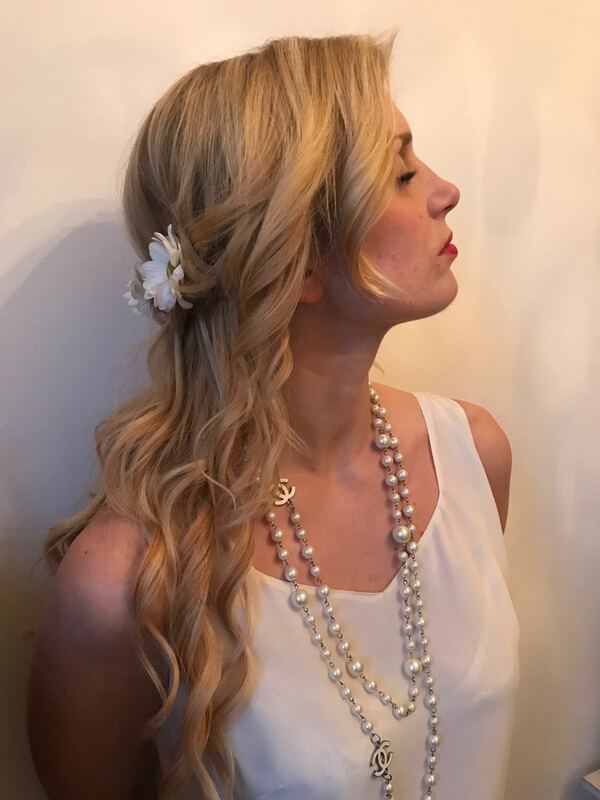 The second style was boho curls, a really easy style that looks romantic and easygoing. To find out more about Hairoverheel head to her website or instagram @hairoverheel.